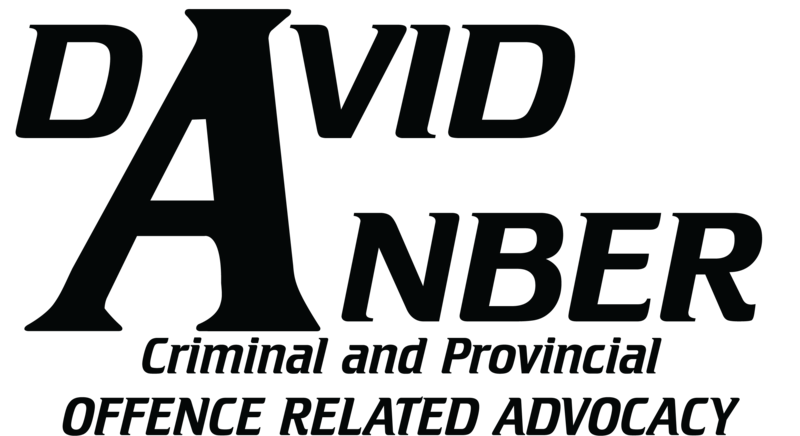 Seek a free consultation with David Anber on assault, uttering threats and other crimes of violence. A charge for assault, or uttering threats is often treated very seriously, even if your charge is first time offence. In some cases you may be kept in jail until released on bail. In those situations you often have to abide by strict conditions. This is treated much more seriously than other summary conviction offences because of the nature of the charge. Comparatively, an impaired driving charge often poses only the risk to human safety, and a theft or fraud deals with property; an assault or threatening charge is considered to relate directly to the saftety of other people and as a result will be treated as such. For this reason it is important to have an advocate on your side to look out for your rights. In many instances the case for the prosecution is weak. If there is no evidence, or the evidence is weak or not worthy of belief, it becomes difficult for an accusation or allegation against you to result in a finding of guilt. Maybe, the words were just taken out of context – telling your friend “I’m going to kill you” needs to be looked at in its proper context. Was it said at the hockey game in a joking manner or with the actual intention of threatening? These are all things that must be looked at. Also, even if the assault or threat can be proven, there are often valid defences to the charge. 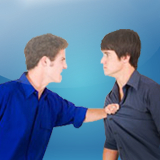 The most common type of defence to an assault charge is “Self Defence”. Unlike what you may see on TV or in the movies though, it does not apply to all situations. There are very specific legal rules that apply to this defence and your lawyer or paralegal must consider all the evidence before deciding that it is right for you. In cases where you wish to plead guilty, your sentence can vary from a slap on the wrist (a discharge with very few effects to your criminal record) to jail time. Bearing this in mind, it is in your interest, whether its a bar fight, a domestic assault, a situation of road rage or whatever, to have proper representation.